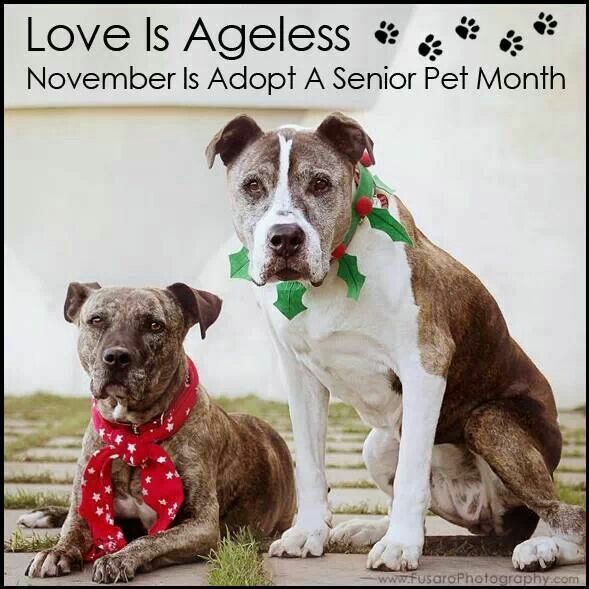 November is Adopt A Senior Pet Month. Aged to perfection! here's a downloadable coloring page for the kids! November! The holiday season will soon begin, although Christmas decorations are already appearing in stores in my area. Autumn is a favorite time of year as I slow down to enjoy the crisp, fall weather and colorful leaves. Harvesting of corn and soybeans is almost complete and I’ve noticed the winter wheat is already poking green shoots through the still warm soil. The aroma of roasted squash soup permeates my home, as I fill my freezer with containers of warming goodness for the long winter months. My dogs absolutely love squash! Actually, they love almost everything that has to do with food and keep themselves busy cleaning my kitchen floor. They are like little sharks, circling my feet, hopeful that a juicy morsel will slip from my grasp to be eagerly scooped up by miniature jaws. I find I must be particularly careful when preparing certain foods, especially around the holidays as a surprising number can be toxic to family pets. I’ve compiled a partial list of the most common poisonous foods you are likely to have in your home. Some of them may surprise you. · Fruit pits (cherry, peach, apricot, etc) intestinal obstruction, pits are toxic. · Cooked Bones can easily splinter when eaten. · Garlic is allowable in small portions, large amounts are toxic. · Corn cobs can cause intestinal blockages. · Grapes/raisins contain an as yet unknown toxin but a small amount of these items can cause liver or kidney failure. · Macadamia nuts contain a toxin that can damage nervous, digestive and muscle systems. · Onions, a very small amount can cause anemia and red blood cell damage. · Rhubarb leaves, these are toxic to humans too. · Walnuts are not toxic but sometimes have a fungus that is harmless to humans but toxic to animals. · Yeast dough will expand in the stomach and can cause it to rupture. · Xylitol is an artificial sweetener found in gum, toothpaste, mints, etc. It can cause an insulin release which results in hypoglycemia (low blood sugar) and can lead to liver failure. · Cooked fat and skin can cause deadly pancreatitis. This is by no means a complete list but does contain some of the most common foods your pets should avoid. 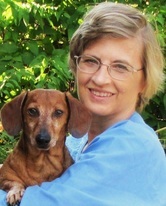 If your animal companion does happen to consume a toxic food you should immediately call your veterinarian. It that’s not possible, the ASPCA has a Poison Control Hotline at (888) 426-4435 or the Pet Poison Helpline at (855) 764-7661, fees may apply. Thank you for joining me! Happy Fall!